I wrote this article because I was naive to think when my male eclectus “Marley” had a stroke I would be able to give him his fluids and medicine from a syringe. I was faced with the difficult task of trying to hydrate and medicate him only to have him biting me and the tip of the syringe off when I would get near him. That was my first bird mistake that I can only say to myself now had I read an article like this before he got sick! Birds, just like cats, dogs, and other animals, can become sick. However, because birds are small and have sensitive systems, it is imperative that any medication be administered specific to avian veterinarian instructions. This includes the right medicine but also an appropriate dose given at the right frequency and over the instructed amount of time. Referred to as “toweling”, this can sometimes be tricky if a towel was only used for grooming and not games like “peek-a-boo” or bath time fun so if a bird owner has any problem, there are other methods proven to work. 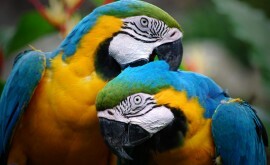 For instance, medication can be added to a parrot’s favorite food or mixed in with a small amount of nut butter on a cracker. Another method involves putting the medication on cornbread or a piece of pound cake. Some birds eat nutritional berries and cakes sold commercially such as Avi-Cakes, Medi-Berries, and Lafeber Nutri-Berries, which also work great. For these products, medicine can simply be applied and then offered to the bird to eat. The key is putting the medicine into something that is their all-time favorite and you know they are sure to eat it all. If choosing to administer medication this way, the owner needs to make sure all the berries or cakes are consumed prior to offering other foods. 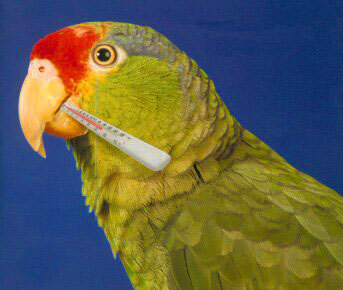 When giving a bird medication, the droppings should be monitored for any change. 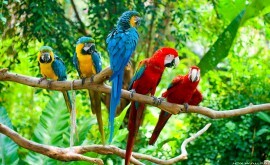 If something different is noticed, an avian veterinarian should be contacted. 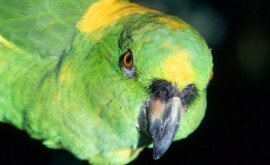 Experts also recommend using a gram scale to weigh birds daily when ill or taking medication. If at any time a bird loses more than 10% of its total body weight, a trip to the veterinarian is warranted immediately. 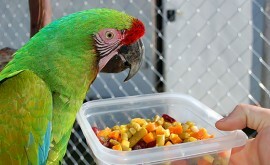 The reason for this is that when giving medication to birds, they often realize they are being fed something different. Because of this, they will stop eating altogether, thus the weight loss. Sometimes, birds lose weight because of being sick but if a bird stops eating due to medication, this is the likely culprit. However, because a decreased appetite could be related to something else, this too is information an avian veterinarian should know. Even before a bird becomes ill and needs medication, it is a good idea for owners to start towel training. This can begin as a game of peek-a-boo I mentioned earlier that eventually evolves into the animal actually being wrapped. 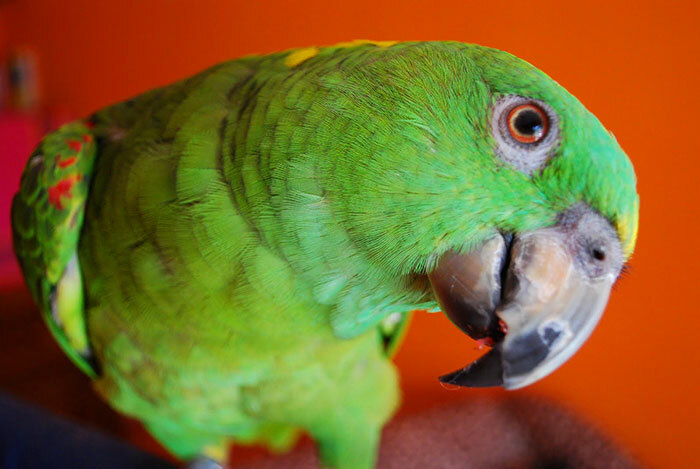 It is also a good idea to train a bird to accept treats from a spoon or syringe so if medication is ever needed, administering it would be less challenging.